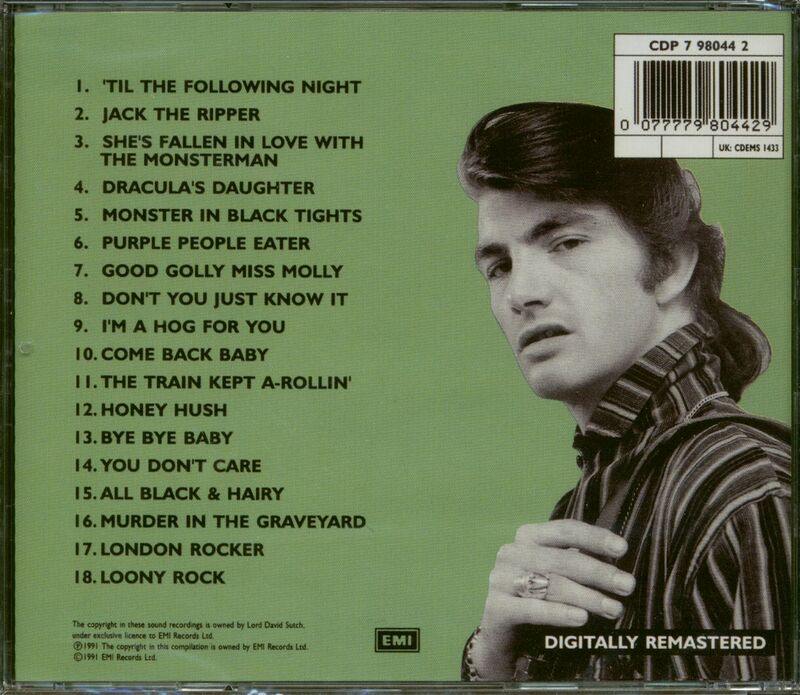 (1991/EMI) 18 tracks 1961-91, original Lord Sutch & Joe Meek productions. Digitaly remastered at Abbey Road Studios in 1991. 8 page foldout with notes and photos. back in stock! 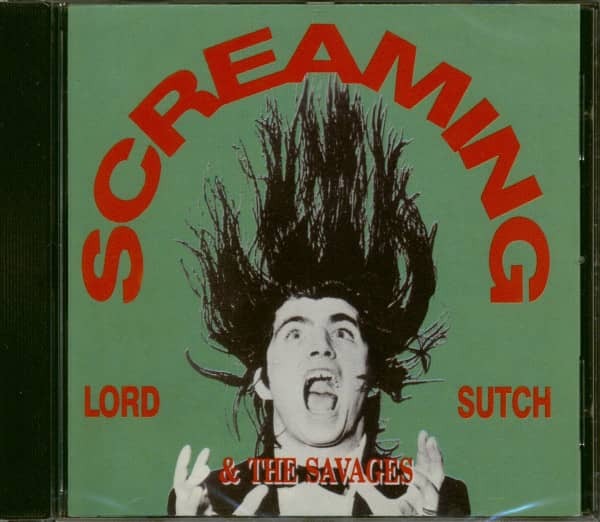 Kundenbewertungen für "Screaming Lord Sutch & The Savages"